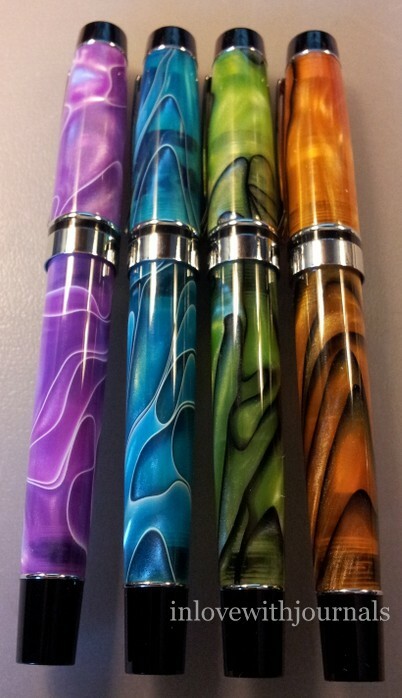 I made a pen purchase on ebay today. Blog post will follow when it arrives. It will take a while as it’s coming from China. 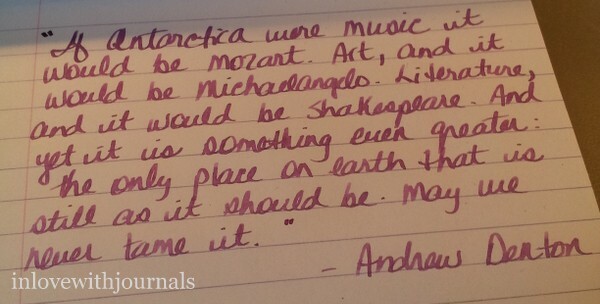 So I’ve been using my Monteverde Purple Prima in my journal. I tried to write a letter with it but that italic nib is just too wet for most of my notecards/notepaper. 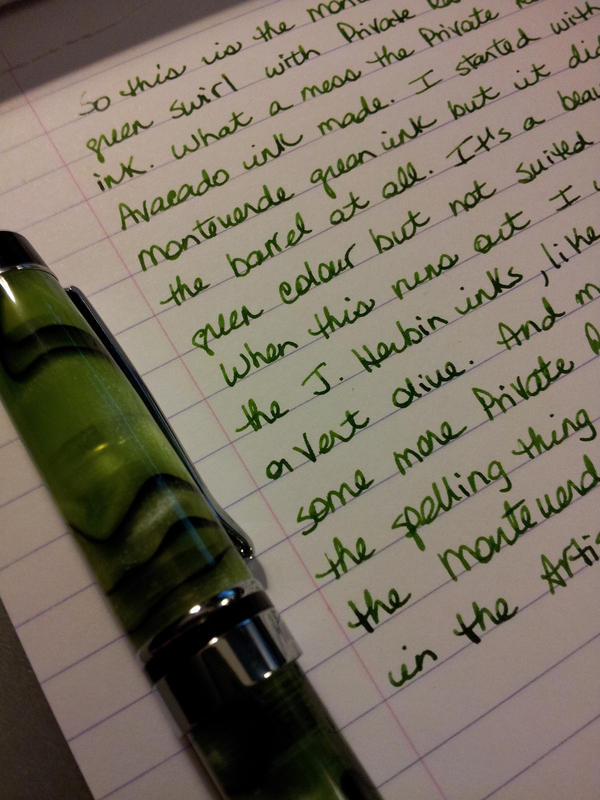 It lays down a lot of ink and my handwriting has to get much bigger to compensate. My journal looks … interesting! It may not last the month but we’ll see. 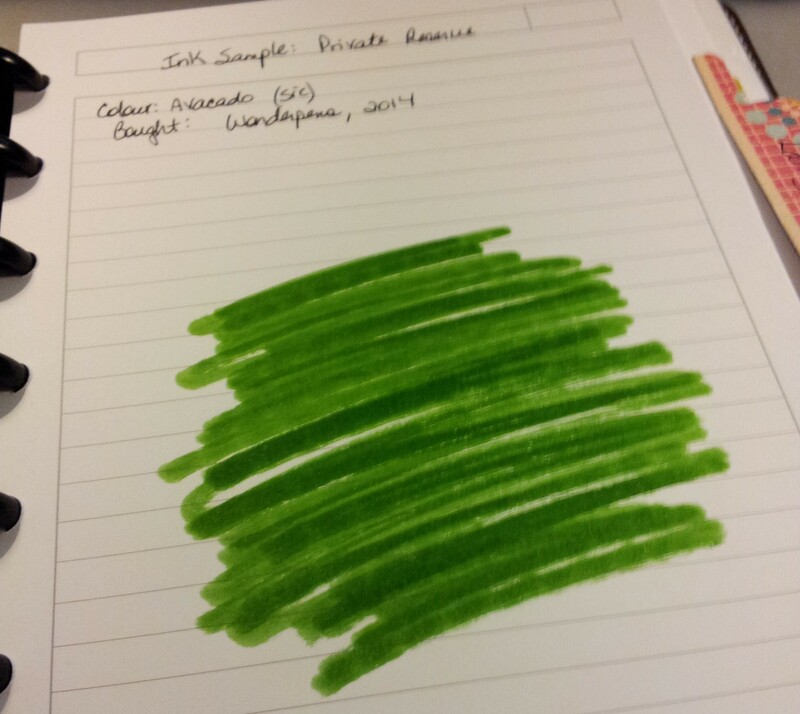 I worked on my ink review for Mystery Ink #6. So much fun! I can’t wait to see what the ink is. I am seriously considering purchasing a bottle. 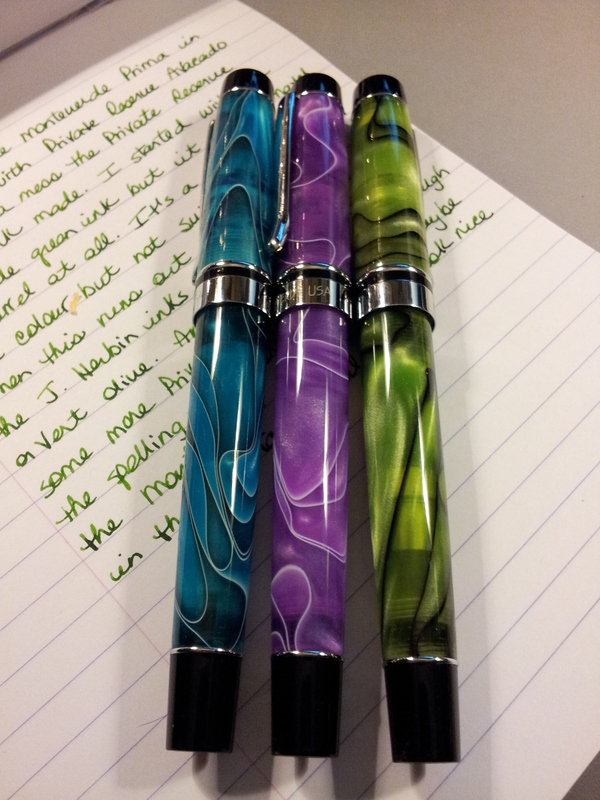 I’ve continued to use the ink in the pens I inked up for the review. I’ve been struggling with a cold which affects my sciatica; living with pain again. Sigh. But I started taking Nyquil almost immediately so I think this cold will have a much shorter life-span than the last. Fingers crossed. I mentioned MI6 in this post, earlier this week. 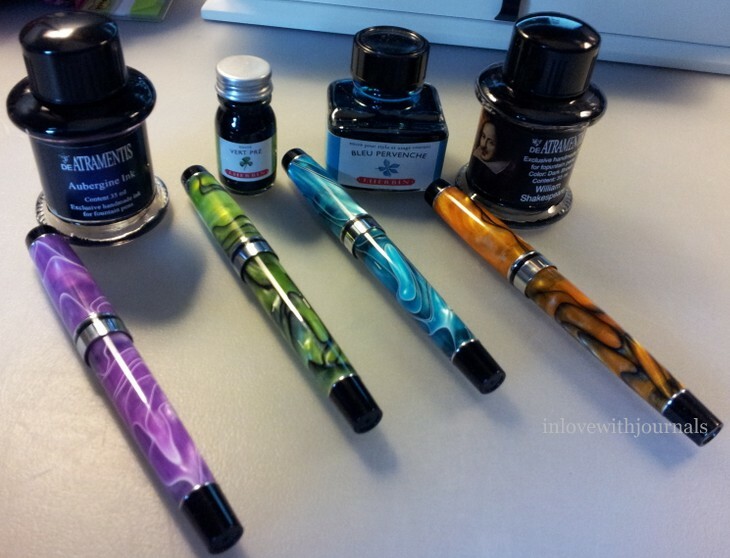 I was thrilled to be chosen to participate in this round of reviewing a mystery ink. 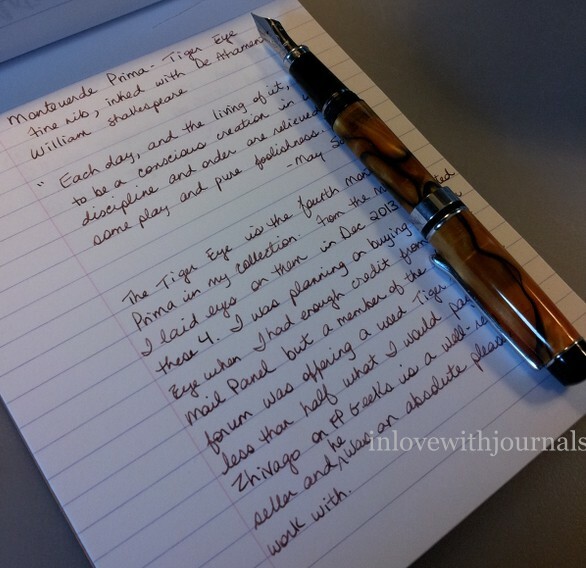 Go to this link to check out the Fountain Pen Geeks forums and read the threads for MI1 through 5. 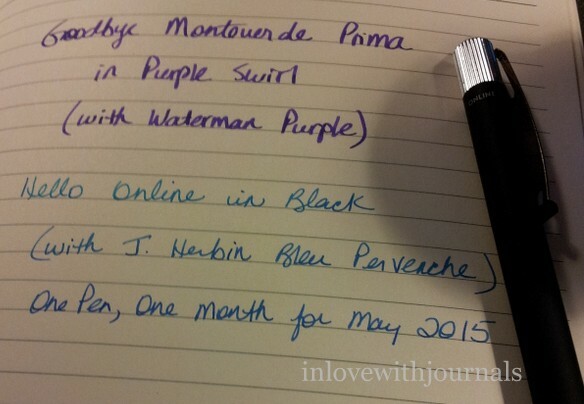 My sample arrived on April 1 and I couldn’t wait to ink up a few pens with this gorgeous purple ink and get going. 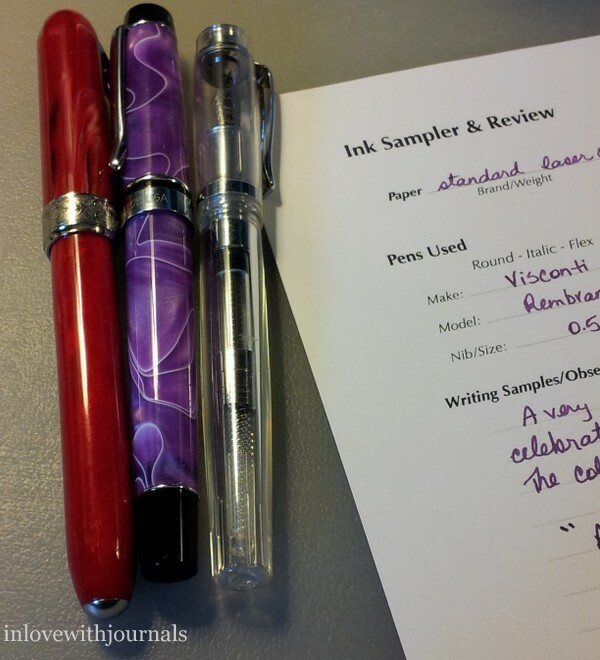 I chose my Visconti Rembrandt with a 0.5 nib, my Monteverde Artista Crystal with a medium nib and my Monteverde Prima in Purple Swirl with a 1.1 italic nib. I flushed all of them and put some of the mystery ink in them. 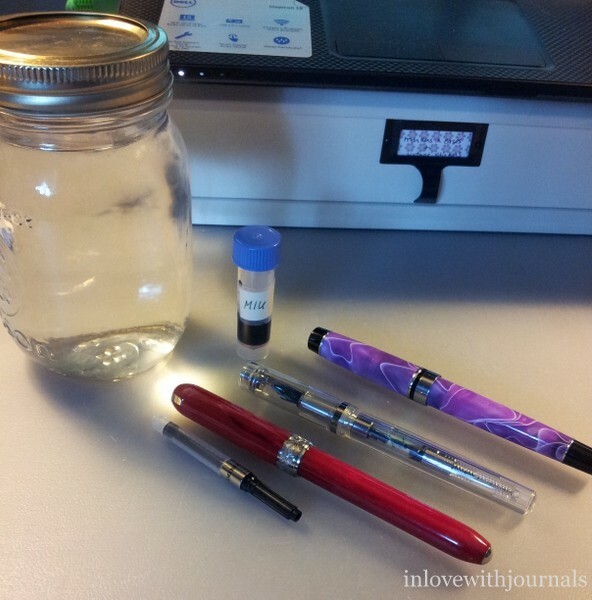 I used a syringe to fill each of the converters, as I didn’t think the nibs would fit into the sample vial. 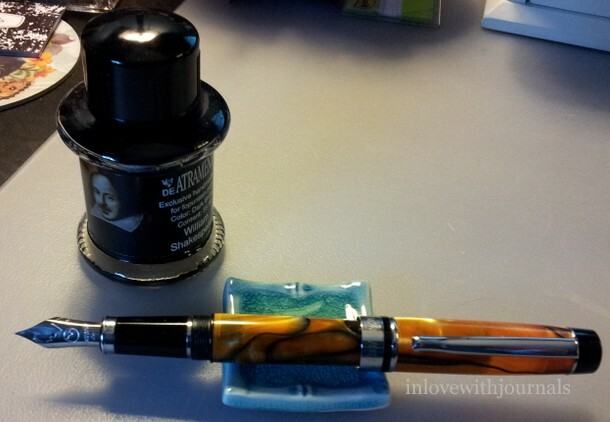 The Rembrandt and Artista took the ink just fine, but the Prima had an air bubble in the top that I could not get rid of. 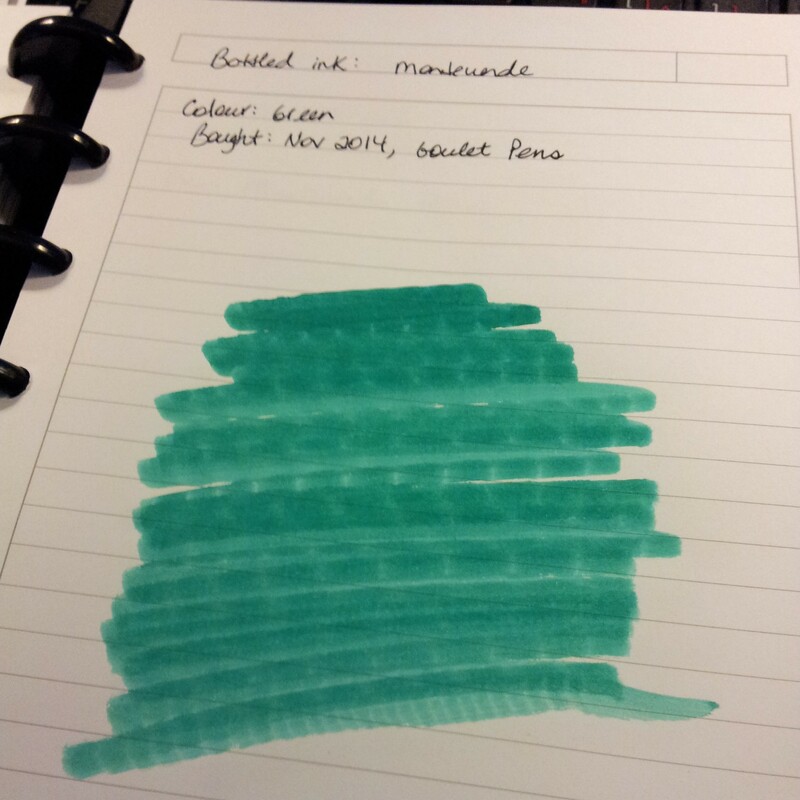 I spilled ink everywhere and didn’t end up getting much ink into the Prima at all. But I got enough to do this review. 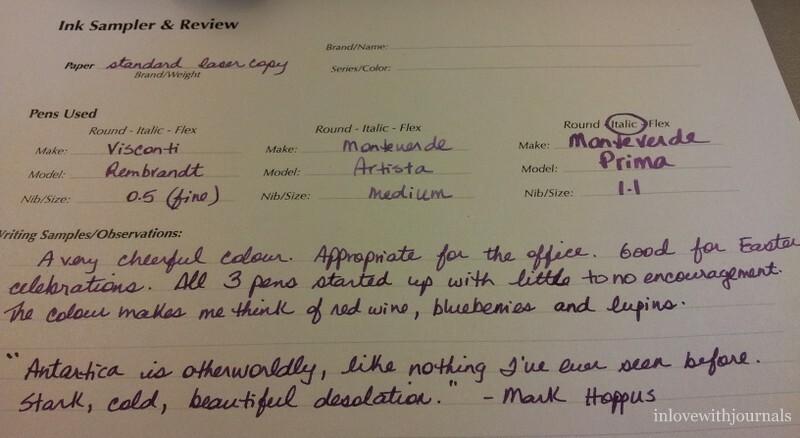 I found this Ink Sampler & Review form online; not sure who to accredit it to but it is not my own design. I apologize for the images; I should have scanned the form in but the camera was all I had to hand. 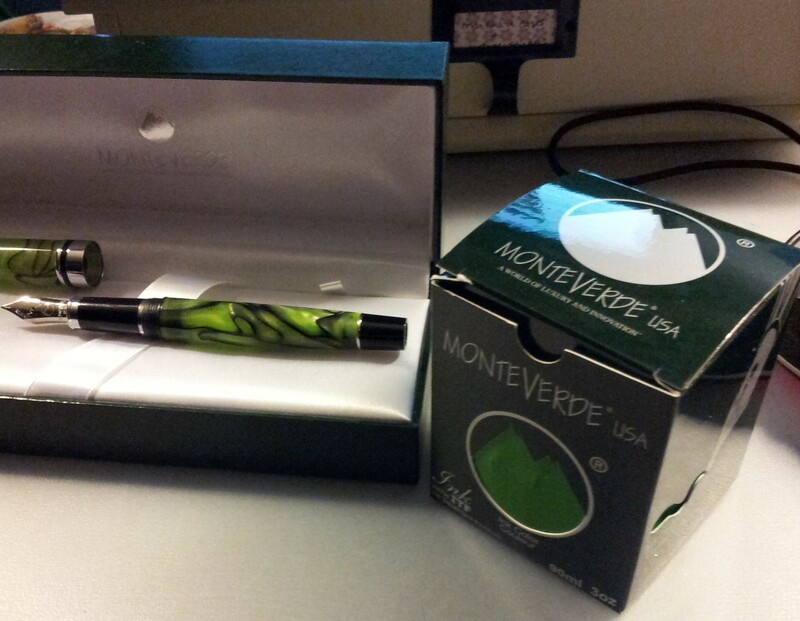 Each pen started up quite quickly with the new ink, which is impressive. I was surprised how each nib delivered quite a different shade. The colour is a rich dark purple that reminds me of blueberries and lupins. 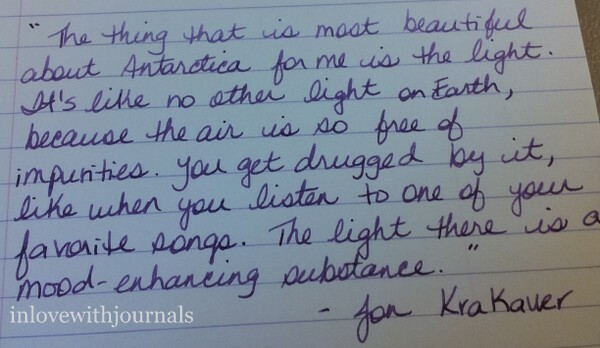 The Antarctica quote (yes I just realized I spelled Antarctica with only one c on the form – horror!!) is an homage to the theme of MI6, as chosen by the organizers. 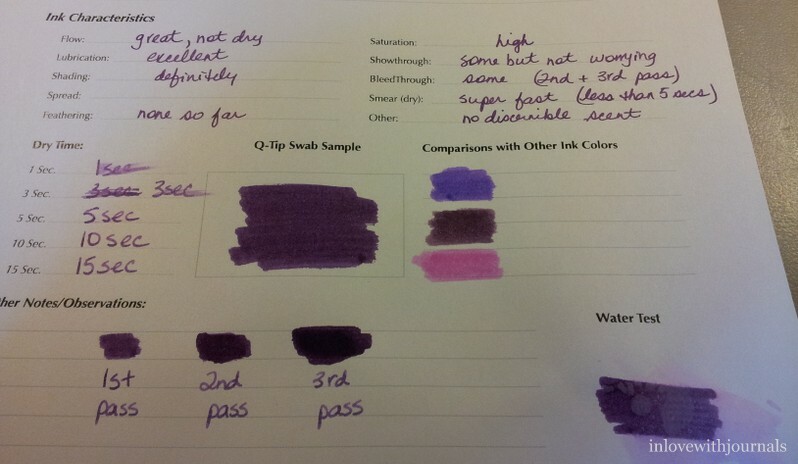 I do not have a lot of purple inks to compare it to, but I put 3 swabs on the form anyway. I probably could have identified them (one of the rules of the mystery ink game is not to guess what the ink is before it is revealed) as none of them would be a serious contender for an exact match to the mystery ink, but I kept their identity a secret too, at least for now. 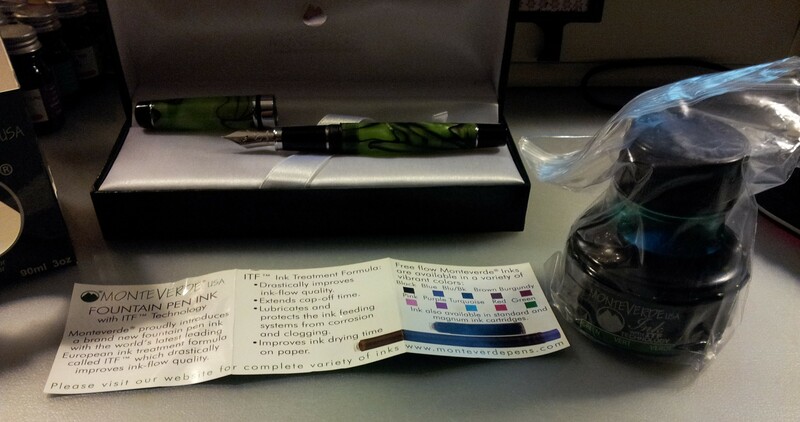 When the ink brand and name is revealed I will do another post, and reveal my comparison inks as well. I wasn’t sure what “Spread” referred to in relation to ink so I left it blank. Please enlighten me if you know. I messed up the 3 sec dry time so I repeated the exercise. It is a pretty fast drying ink. Not especially waterproof but not too bad either. 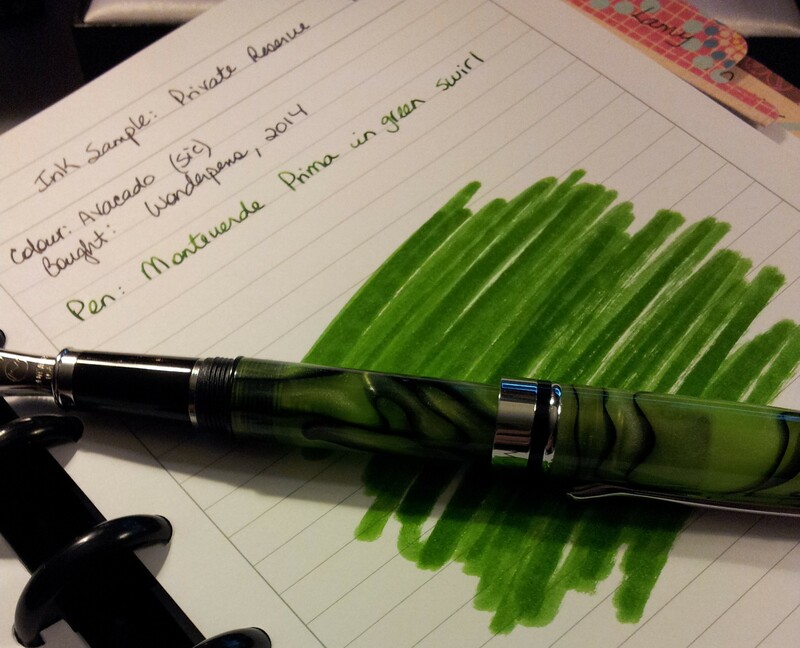 It really is a beautiful ink. 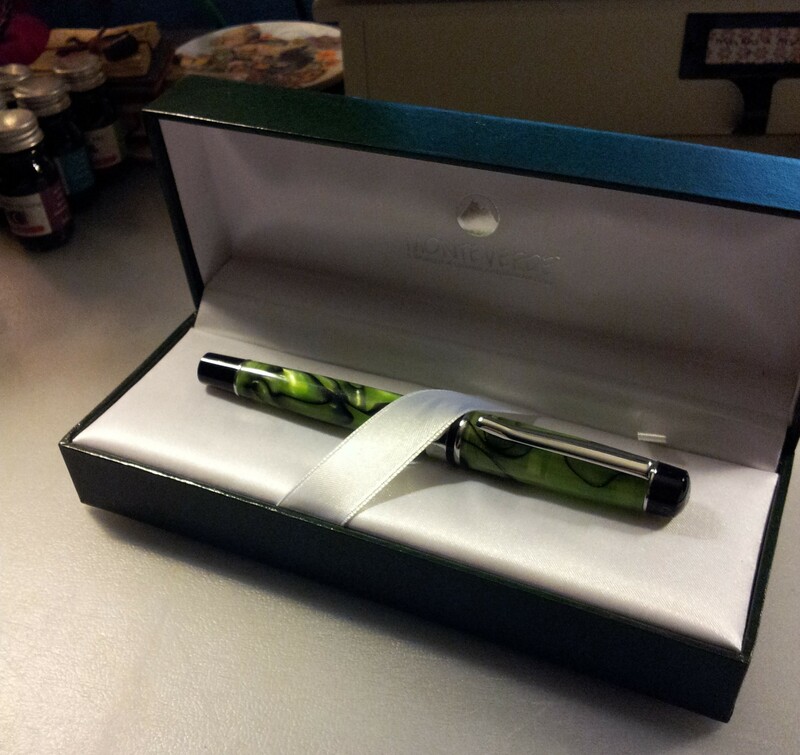 The Andrew Denton quote was written using my Monteverde Prima with a 1.1 italic nib. It may be hard to see in the photo but there is some shading. 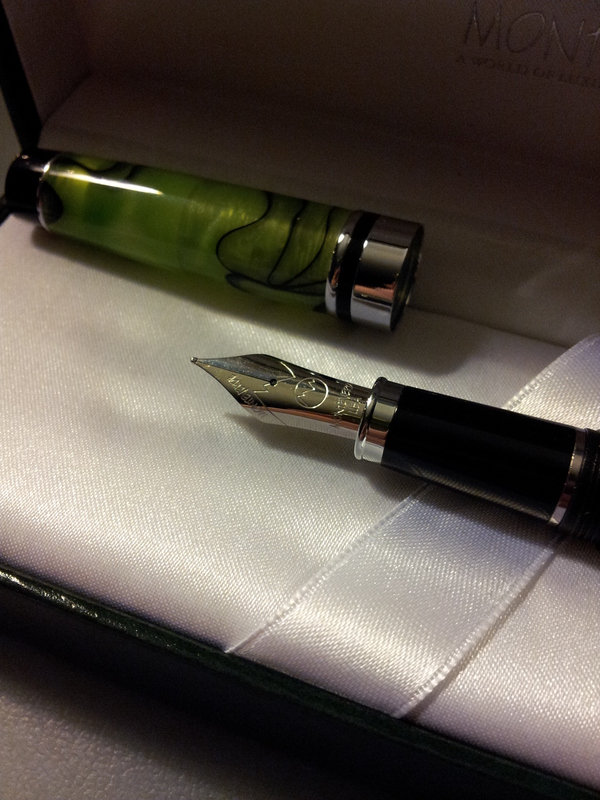 The Jon Krakauer quote was written with my Visconti Rembrandt with a 0.5 nib. Both of these quotes are written on the same page in the same Rhodia notebook, with the same lighting conditions. I do not know why one looks yellow and the other doesn’t. Thank my camera phone for having an attitude. This was fun. I will probably do more ink reviews. 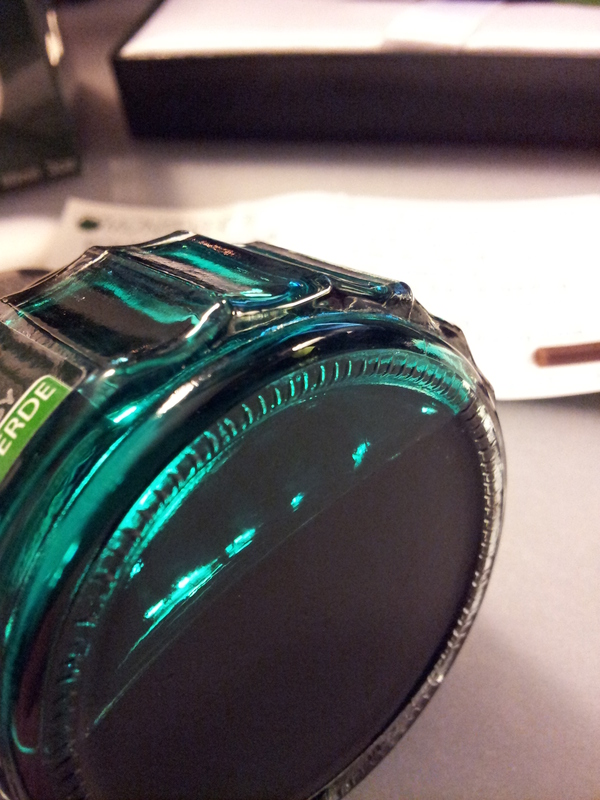 And I will probably buy a bottle when the identify is revealed. Any guesses? 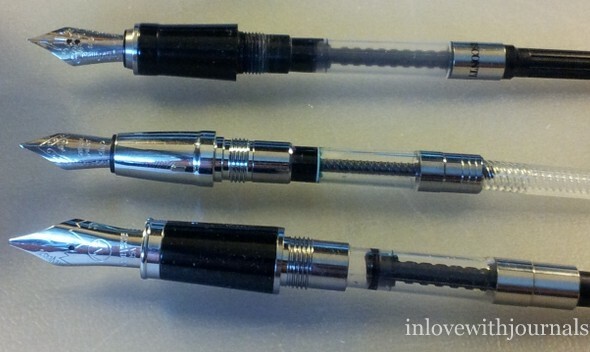 I wrote about my Fountain Pen Revolution Guru pen in this post. Each year my company holds a fundraising event called Waamstock. The “Waam” refers to our regular Weekend Attitude Adjustment Meetings, where the employees get together at an office common area and drink beer and munch nibblies. “Stock” is an homage to Woodstock. Earlier in the year employees get together, form bands, and perform at the event, in a rented out, local bar. It’s always a great time and this year was no exception. In a year when my company is making cutbacks this event thankfully escaped the chopping block. A friend of mine told me about the President’s Choice Cooking School, which is held at our local Superstore on Tuesday nights. I went last night and a professional chef made 20 of us chicken nachos with a fresh tomato salsa. I generally steer clear of spicy foods but this tomato salsa had Serrano peppers and lime juice and I LOVED it! So much fun. I’m going again next week. I have been very fortunate to be chosen to participate in a fun game on the FP Geeks forum: MI6. “MI” stands for Mystery Ink and this is the 6th version of the game so far. 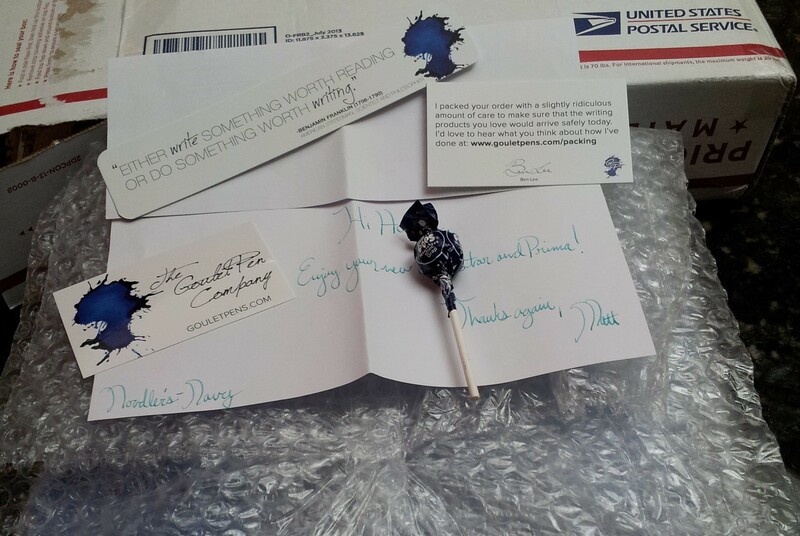 Participants receive an ink sample whose brand and name remain a mystery until all participants have received and reviewed the sample. Mine arrived today and I can’t wait to clean out a few pens, ink them up and start reviewing. 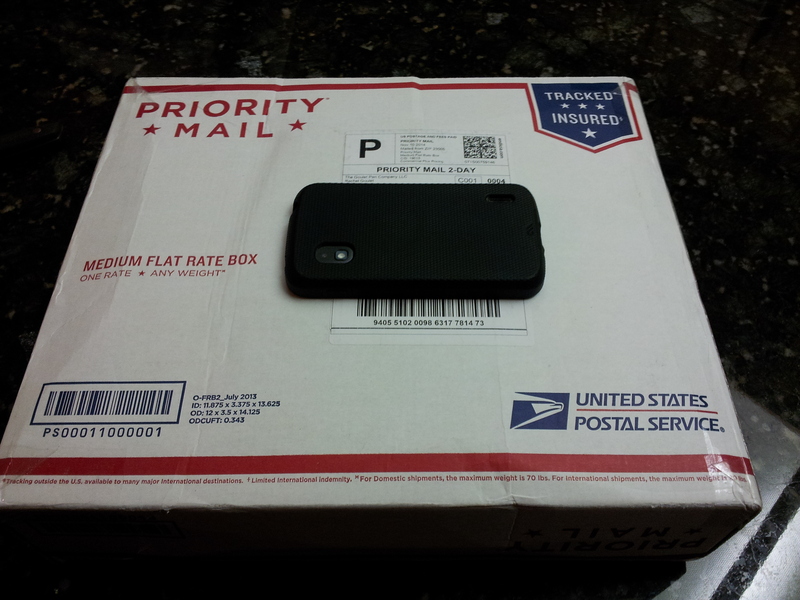 I will post my review on this blog as well as on the forums. I’ve been thinking for a while about my pens, and how months can go by in between using each one. Some of course are my favorites and are used more often. But others are forgotten gems that excite me all over again when I remember to use them. 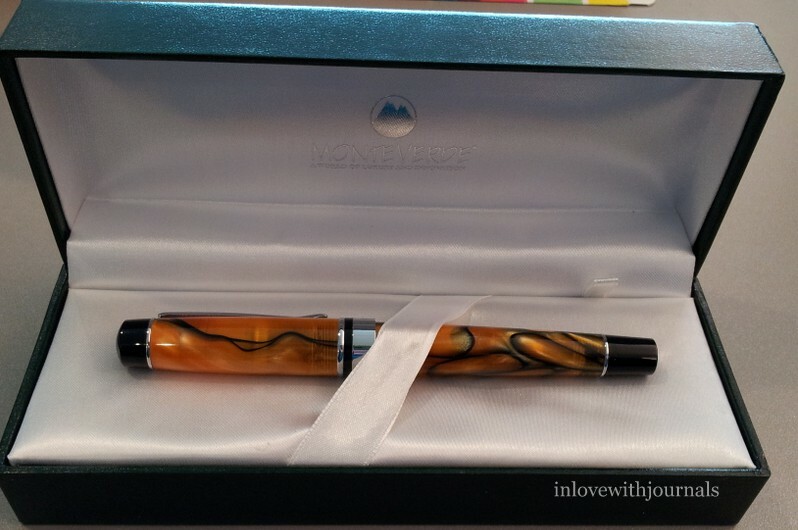 So I thought I would introduce the “One Month, One Pen” idea. 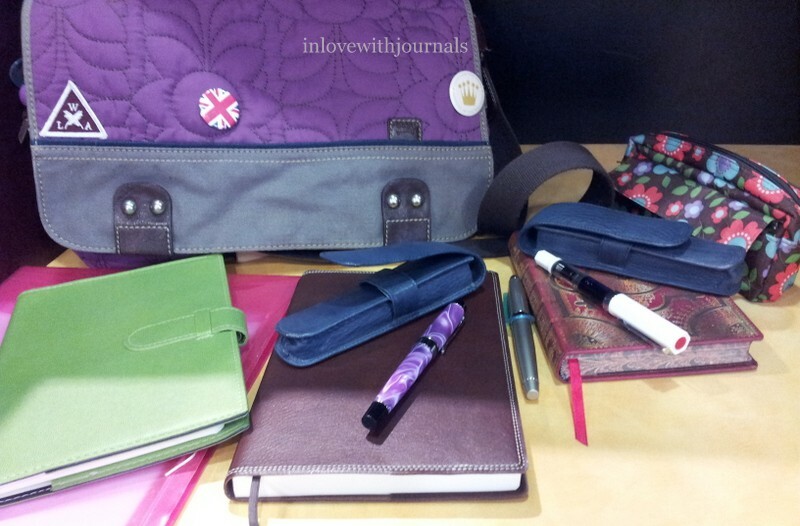 Each month I will choose one pen which will be my main pen that month, for journaling and letter writing. I may use other pens as well (like for paper and ink reviews) but I have to use it every day until the month ends. 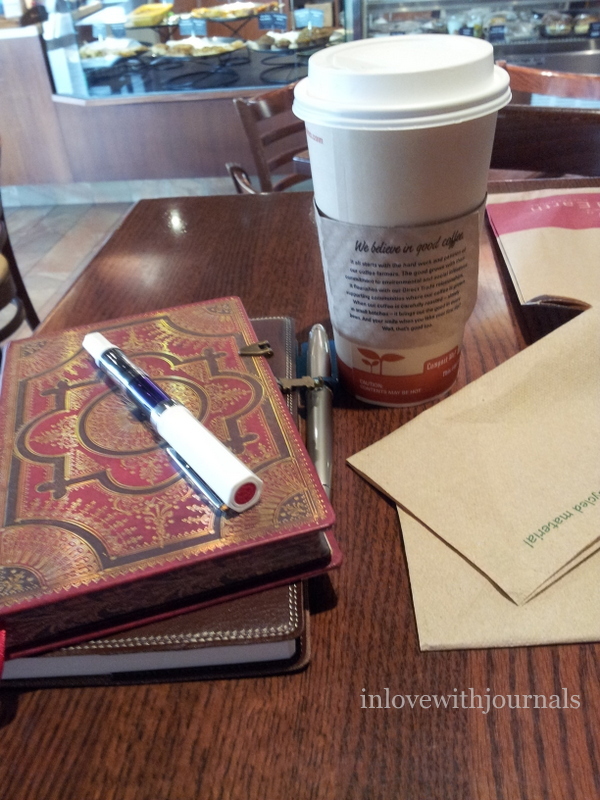 I will announce the monthly pen in one of these Journal Writing Wednesday posts. 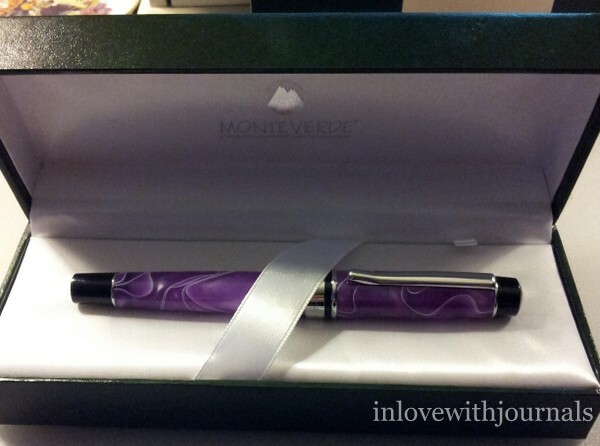 And for April 2015 the pen is: Monteverde Prima in Purple Swirl, which I discuss in this post.